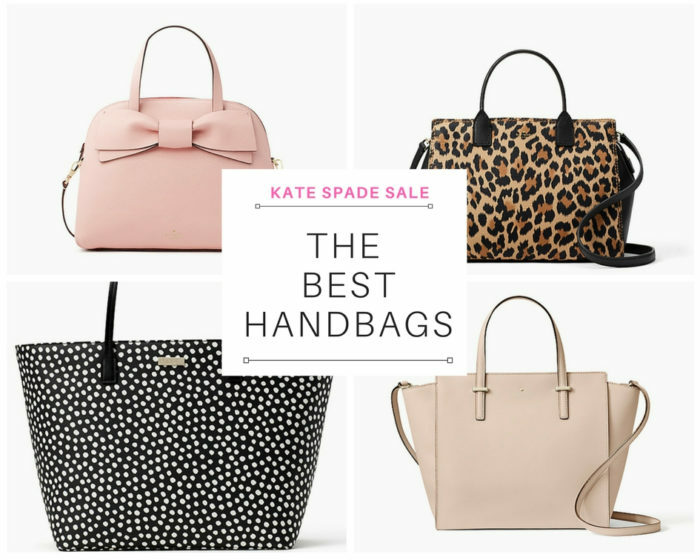 Kate Spade Sale! The Best Handbags and Wallets on Sale! Kate Spade New York has been one of my favorite brands for several years; I LOVE their high quality handbags and wallets. They last for years and continue to look really nice. I’ve had the same wallet for about 4 years. You know how wallets get a little bit beat up? I mean, you stuff them with all sorts of receipts and throw them in your bag and expect them to still look great. It’s a lot to ask. 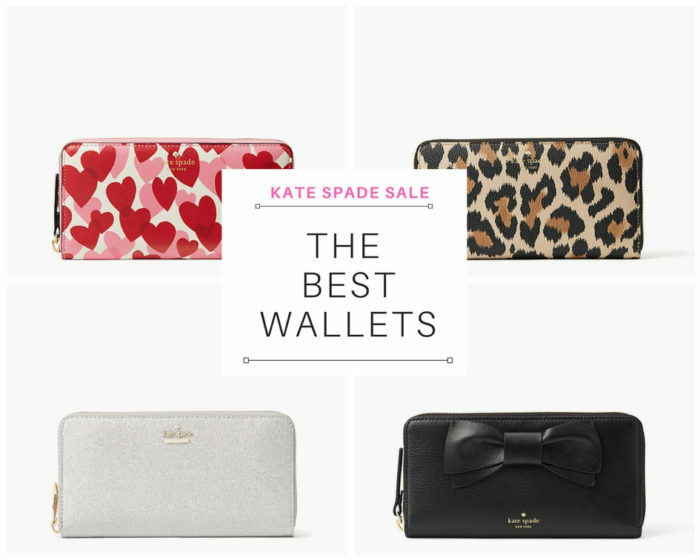 Kate Spade wallets do their job and get an A+. There are some AMAZING handbags and wallets on sale, so I took some time and scoured the hundreds of pieces on sale to find the very best for you. Use code TREASURE at checkout to get an extra 30% off sale!! You can get some serious discounts right now, so now is great time to buy for yourself, and to also think ahead for future gifts. When I see a great sale on items that I normally wouldn’t buy for a gift because of the high price, I like to search for and get when they are on sale so I can give really great gifts. Mother’s Day, birthday gifts, graduation gifts…you name it. If you know it’s a gift that is going to be loved by the recipient, it doesn’t matter how many months in advance you buy it. True story…my mom’s birthday is in September and I already bought her birthday present!! In January. I KNOW she will love it! Olive Drive Lottie – $185.50, reg. $378. This comes in bone grey too and it’s SO pretty! Dunne Lane Leopard-Print Lake – $188.30, reg. $448!! I have this bag and LOVE it. Shore Street Margareta – $81.20, reg. $299!! Hyde Lane Leopard-print Michele – $87.50, reg. $178! Olive Drive Lacey – This one is my favorite! $95.90, reg. $228!! Previous Post: « Introducing Pampers Pure Diapers and Wipes!